Christmas time is coming very soon as the holiday season is now in full swing. There will be good tidings and great dinners, and all those fun presents. One issue that many of us have during this time is our difficulty in setting a budget and sticking to it. While most people create a holiday budget and try their best to stick to it (even if it means cutting back on entertainment expenses and eating out less), many often have money lying around that’s going to waste and end up overspending. There are a number of ways you can try and hit that budget without digging too deep into your bank account. For example, if you’re like me, we don’t take advantage of all the unused gift cards, and/or spare change lying around in couch cushions, purses, cup holders, pockets, and junk drawers. This could help provide extra money to put toward all of your holiday shopping. One great way of getting extra cash for the holiday season is Coinstar®. Coinstar and Coinstar™ Exchange make it easy for consumers to turn what they have (coins or gift cards) into cash and buy what they really want! I’m a big fan. 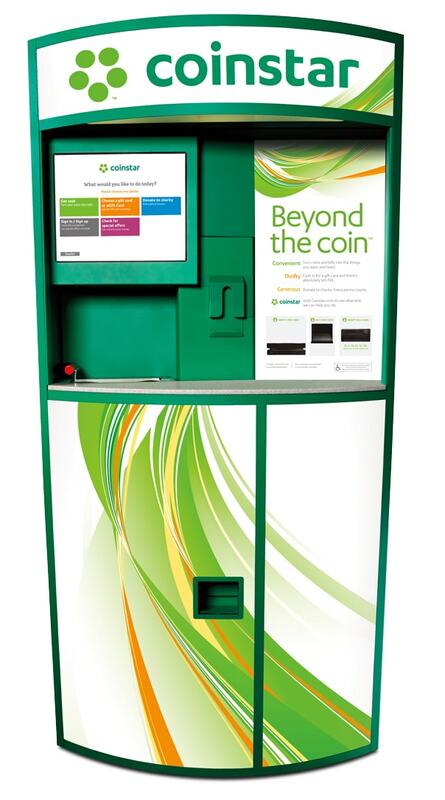 The green Coinstar kiosks make it easy for consumers to turn coins into cash and/or no fee eGift Cards to retailers like Amazon, Starbucks, Toys R Us/Babies R Us, Home Depot and more – or donate to a charity. 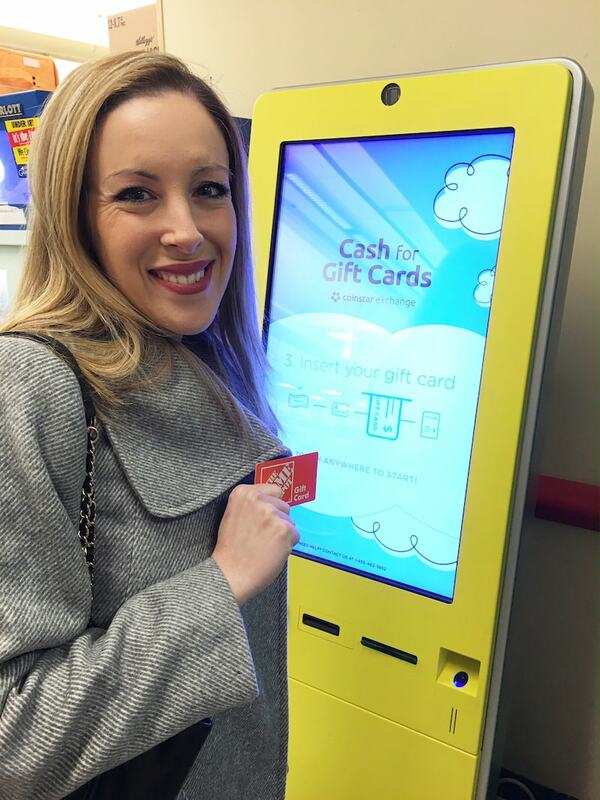 The bright yellow Coinstar Exchange kiosks offer instant cash for those unwanted gift cards. The kiosks are located in grocery stores in major U.S. cities and accept gift cards from more than 150 retailers. 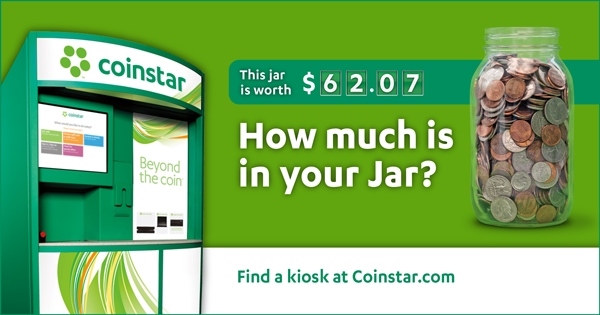 Ready To Give Coinstar Kiosks A Try? So, what do you think? A simple and fast way to get cash instantly for all those cards and coins that are just lying around the house anyway? It’s awesome, especially at this time of the year. I really just love being able to easily convert my card and coins into cash, within minutes. There are locations all around the country, but if you’re not sure where to find a kiosk, just click here. This is really a go-to for me. Hopefully, this helps you out, too. This is a sponsored post in partnership with Coinstar. All opinions are my own. I’ve been using Coinstar for a long time to get rid of all my loose change. I love that they’re taking gift cards now, as well. Okay, seriously, what a GREAT idea! And perfect for Holiday gifts. I knew all about the basics of Coin Star but not the gift card aspect to it. Wow! I will definitely consider that the next time I have a gift card that I can’t get much use out of. I had no idea that you could turn in gift cards! Wow this is lifechanging! I have a bucket of coins and a stack of gift cards with partial balances on them I need to trade for cash! Being able to cash in gift cards would be great. We need these machines here in Canada. I haven’t done one of the Coinstar machines in a long time and I really should. I love that they give out gift cards now. Cool to know! Love these! So much easier than rolling coins. I remember doing that as a kid. These are great, I haven’t used them in a while but always fun to take the kids “piggy banks” and cash in too. This is really amazing! A great way to encourage kids save those loose change. I also love the idea of getting cash in exchange of your gift cards! Very convenient! !